Karl Frisch has earned a national reputation as an effective advocate for consumers and student loan borrowers as executive director of Allied Progress, a non-profit issue advocacy organization in our nation’s capital. He has repeatedly challenged the Trump administration over its policies and actions, including Education Sec. Betsy DeVos as she seeks to enrich predatory financial institutions by weakening programs designed to help teachers and other public servants repay their student loans. A former small business owner, Karl helped clients like the National Education Association, Rock the Vote, a variety of tech companies, and others refine their communications strategy to more effectively breakthrough in a cluttered national media landscape. For many years, Karl worked for host of Democratic elected officials, candidates, party committees, and issue advocacy organizations. He also exposed political corruption as a staff member on the House Rules Committee in Congress. 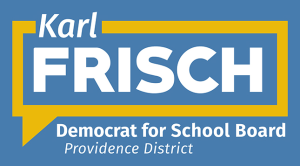 Now a candidate for the Fairfax County School Board, Karl will be a bold, progressive voice for Providence District, fighting for equity and equality, smaller class sizes, environmental sustainability, better pay for teachers and staff, responsible fiscal stewardship, high standards, and educational excellence for every student--no matter who they are or where they live. 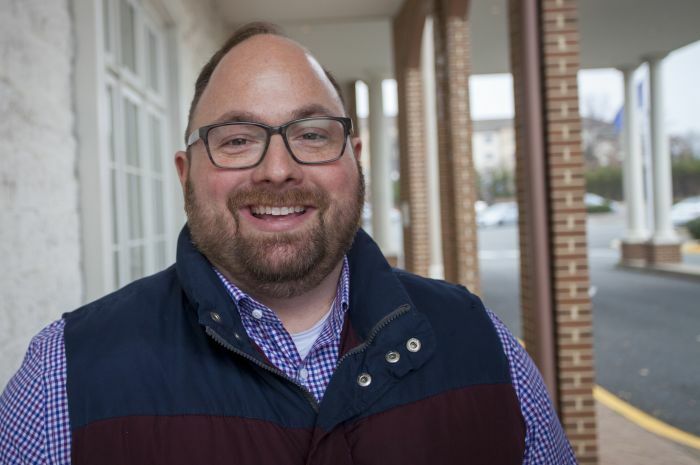 An avid traveler, photographer, and history buff, Karl lives next door to Mosby Woods Elementary School with his partner Evan Ayars, a Fairfax County teacher.